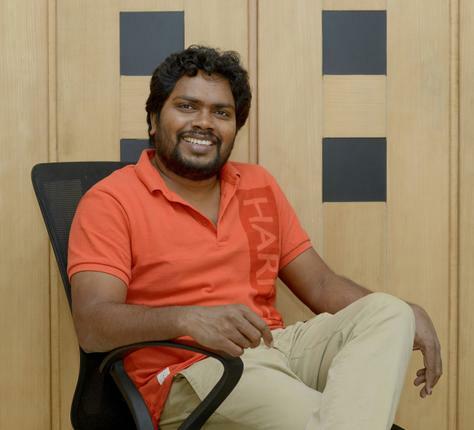 Pa Ranjith is an Indian movie director who is working in tamil cinema industry. He is well known as director of Kabali and Madras movies and active in kollywood since 2012. 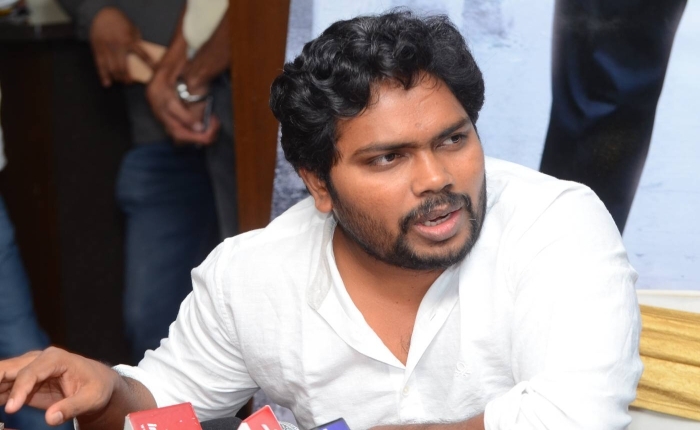 Check out below for more details about Pa Ranjith wiki, biography, age, caste, family, photos and more. Ranjith was born in Karalapakkam, chennai in tamil hindu family. He grew up and completed his schooling at Chennai and later pursued degree in Government College of Fine Arts. He is married and have a daughter. More details to update soon. After completing his college, Ranjith joined as an assistant director in tamil cinema for Shiva Shanmugam’s Thagapansamy in 2006. Later he works with N. Linguswamy and Venkat Prabhu. He is part of Chennai 600028 and Goa movies. In 2011, Ranjith started working for his first featured film under C.V. Kumar’s production. Debut rom-com ‘Attakathi’ featuring Dinesh, Nanditha in lead roles. The movie has made with less budget and gained huge profit at box office. With hit of first film, He made his second attempt with Karthi. ‘Madras’ which released in 2014 as declared as Super Hit film of the year. The film made him to next stage as Matured director in tamil industry. 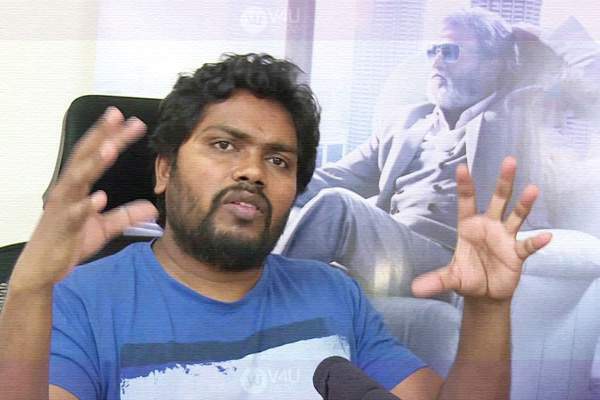 With all of the sudden, Ranjith called up foe dream project along with Superstar Rajinikanth. ‘Kabali’ which released in 2016 set new box office record in tamil cinema history. 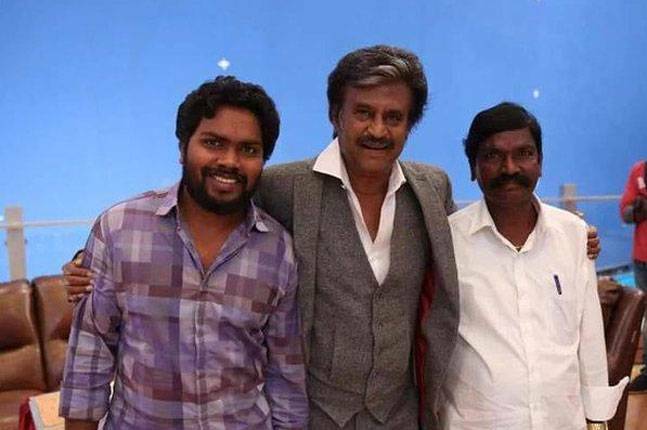 After Kabali, he again teams up with Rajinikanth for new film. Here is some of the images, photos, stills and latest gallery of Ranjith from social networking sites. Check out below for image collections. 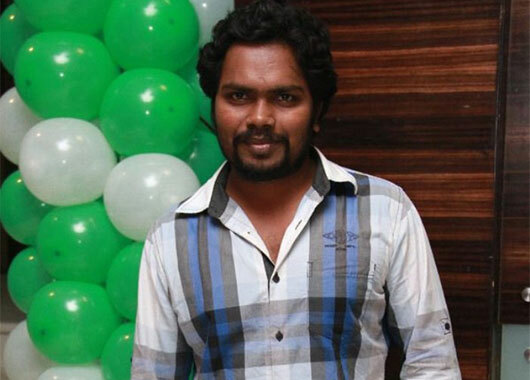 That’s about Director Pa. Ranjith Wiki, Biography, Age, Height, Photos. Check out below for more celebrities, sports players details and latest updates.